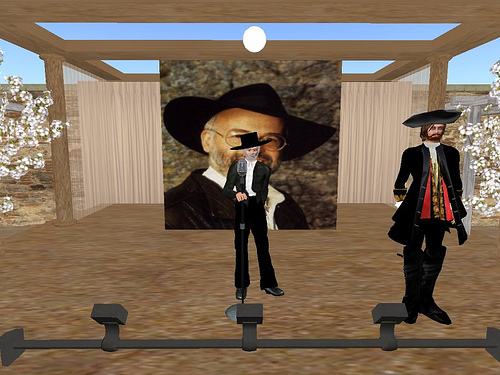 Dedric Mauiac: What are you views on people in second life creating people, places, and things from your books and either giving or selling them to other players? TerryPratchett Morpork: It would be interesting to see what the law could do about Second Life! Regrettably for you, copyright and trademarks exist everywhere, but in reality I see this sort of thing as fan activity.